Chemistry is usually an easy section for most students. However most student complain that it requires a lot of cramming. It is true that in Chemistry a lot of concepts have to learnt than understood but most of them have logical explanation which will it easy to remember. 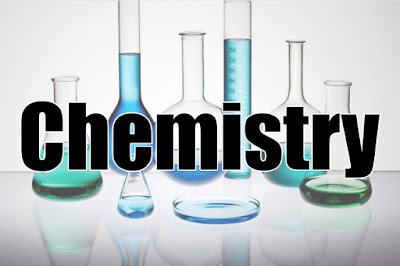 To know how to score maximum marks in Chemistry section, here are some tips. On a Chemistry paper, typically about one third questions are numericals and others are conceptual questions. A Chemistry paper has questions from all three areas: Physical Chemistry (mainly numericals), Inorganic Chemistry and Organic Chemistry. Physical chemistry is straight forward with most numericals asked from this portion. Chapters are like Chemical Kinetics, Thermodynamics, Chemical Bonding, States of Matter etc. Practice a lot of questions so that you understanding of the application of formulae properly. Clearly identify what is asked in the question. Write the important things on a paper, avoid doing any mental work in numericals. IMPORTANT: make sure you give importance to the units used in the question in order to arrive at the right answer. 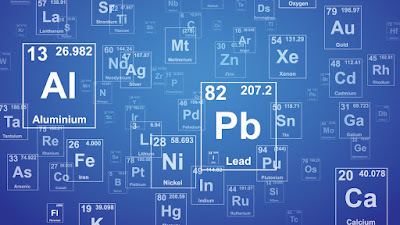 Learn the periodic table well. There are lots of interesting ways (shortcuts) students develop to learn this. Use them. 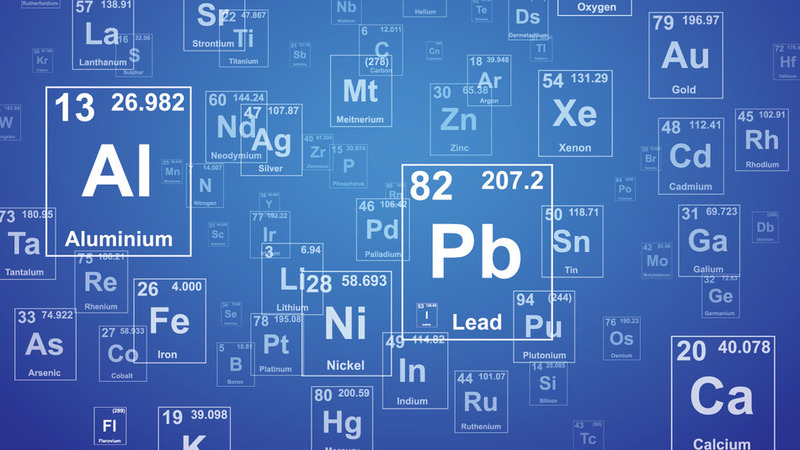 Make sure you know all the periodic trends well. 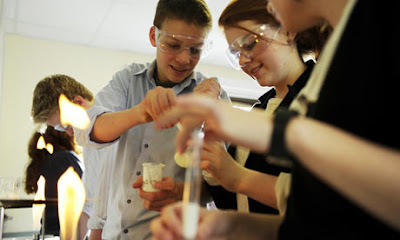 Learn important chemical reactions and balancing them properly. Organic Chemistry is a very interesting section and generally if you do the first chapter i.e. 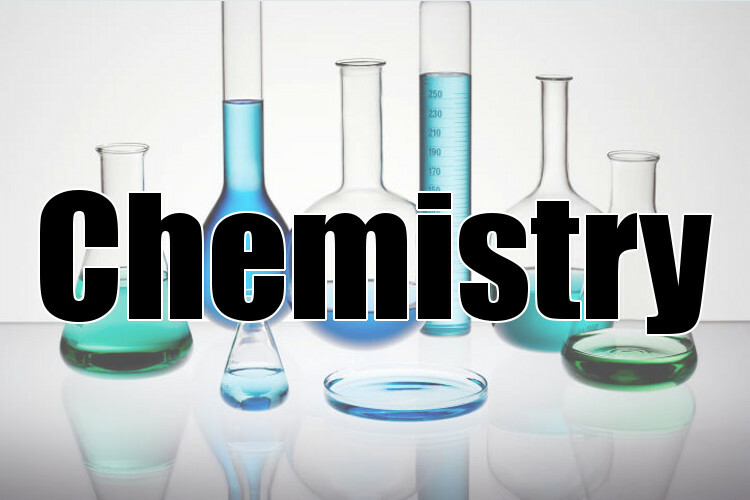 Basic Concepts of Organic Chemistry, well you can become an expert easily. You must practice organic chemistry never try to cram the concepts. Always draw the compounds with proper Lewis structures. If the question is straightforward and you are confident on the concepts asked, solve it immediately. If you have any confusion or doubt regarding the question, you can leave the question then and attempt it later when you have finished majority of your exam. While marking the final answer, double check because sometime confusing answer options are provided. If you feel you know the concept but unable to recall at the exam time, do not panic and try retrace your memory with a very cool head. You will surely recall what you studied.